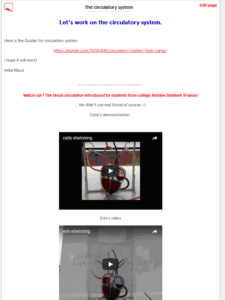 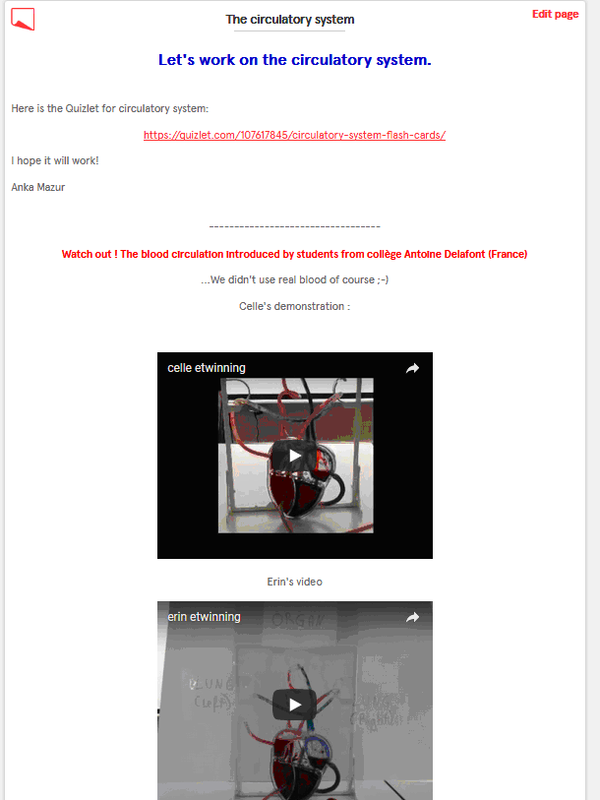 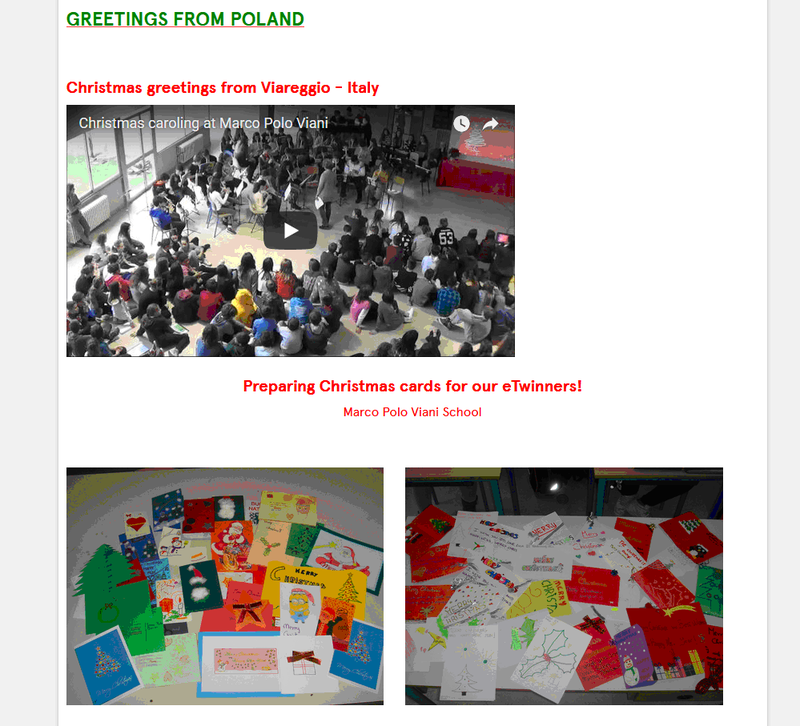 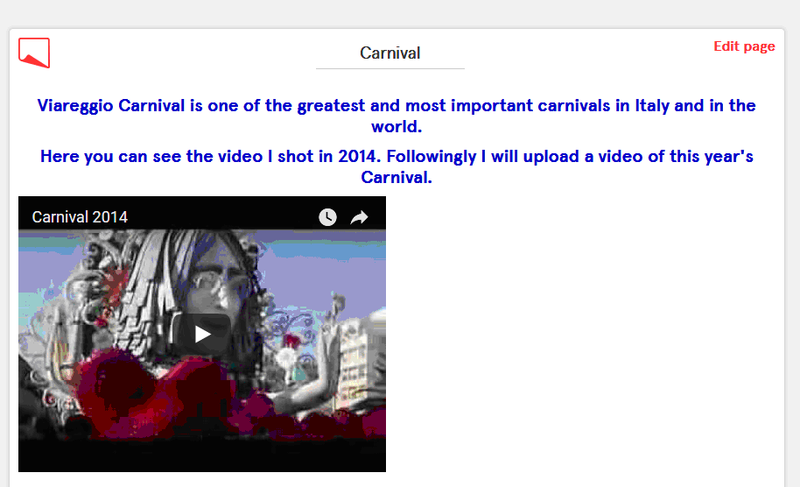 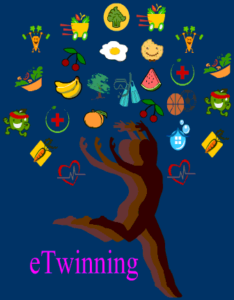 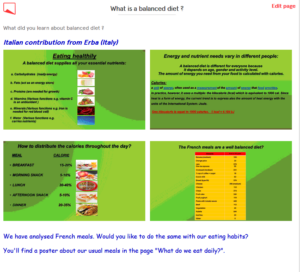 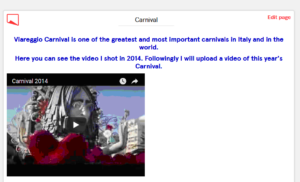 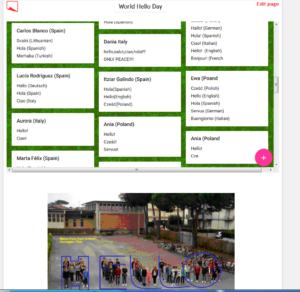 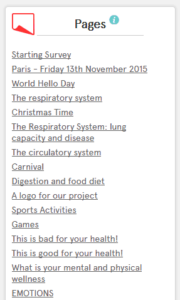 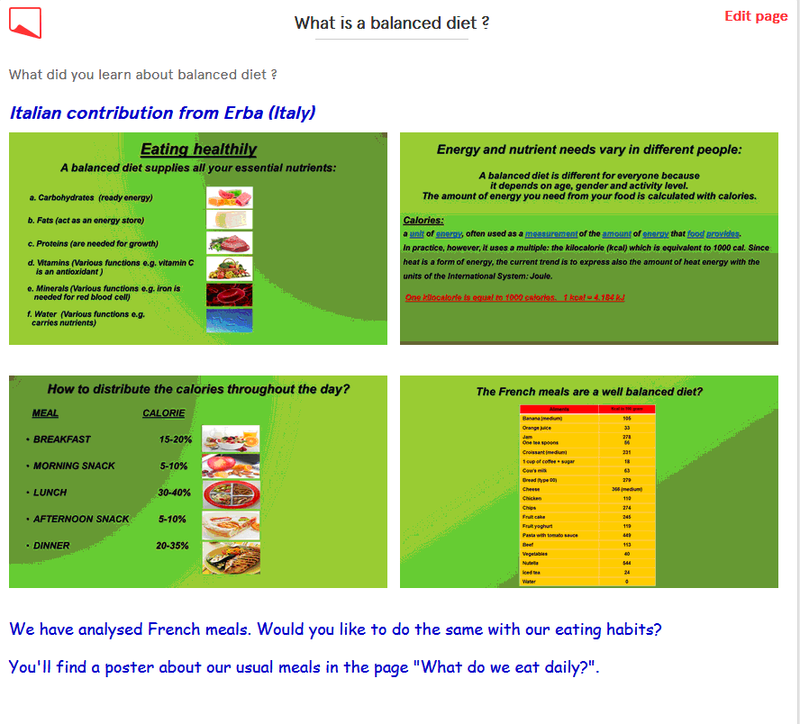 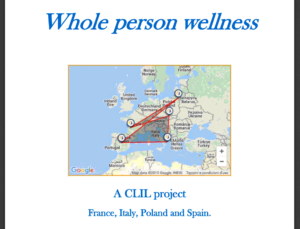 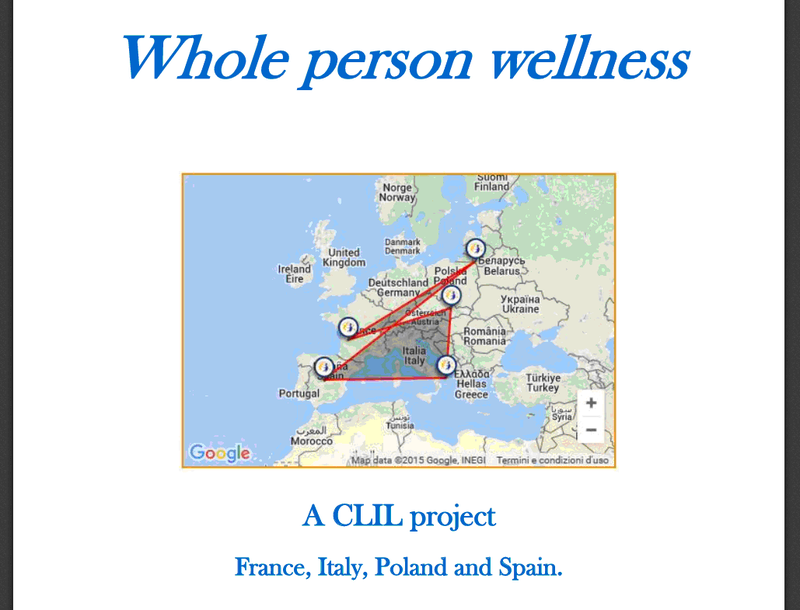 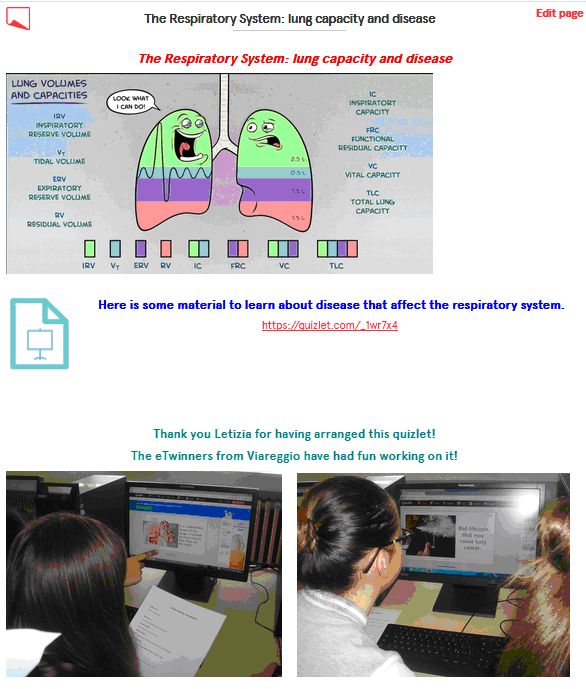 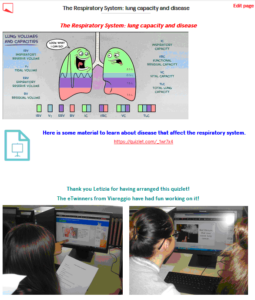 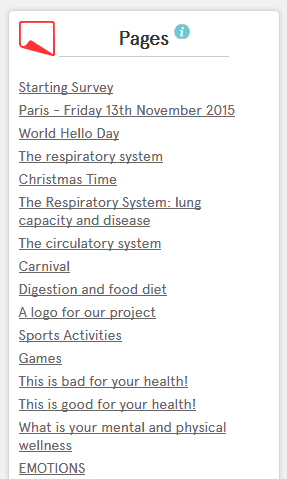 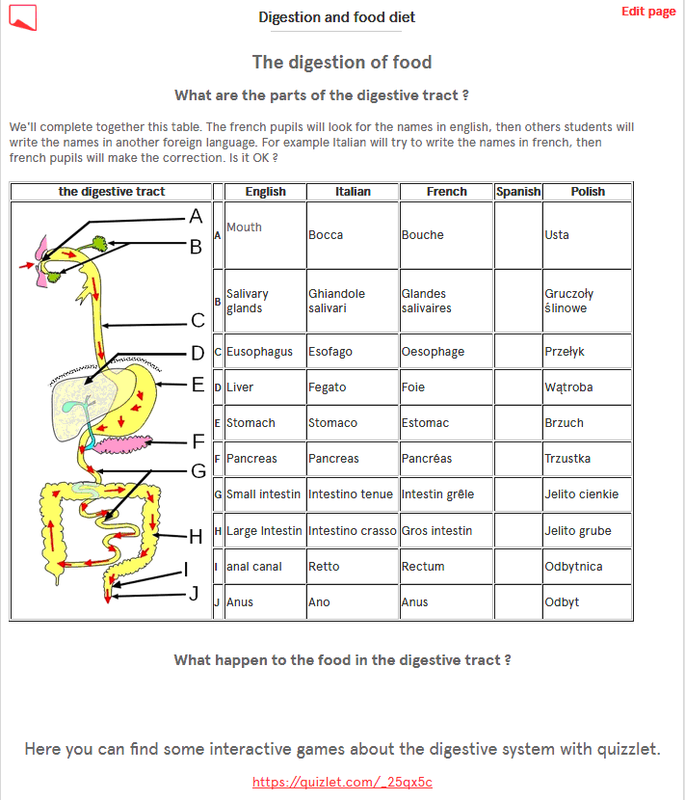 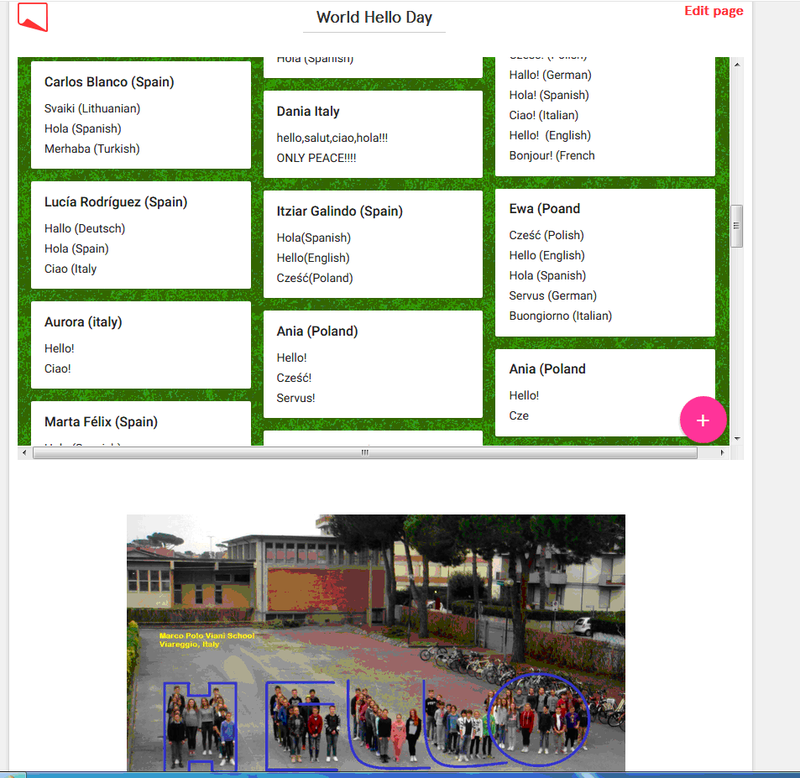 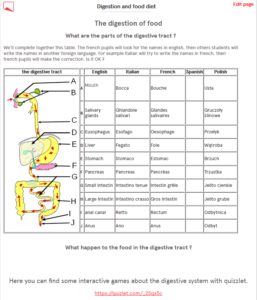 With this project we wanted to go on experimenting the CLIL method within an eTwinning project: English and Science teachers collaborated dealing with the topic of wellness of body, mind and spirit. 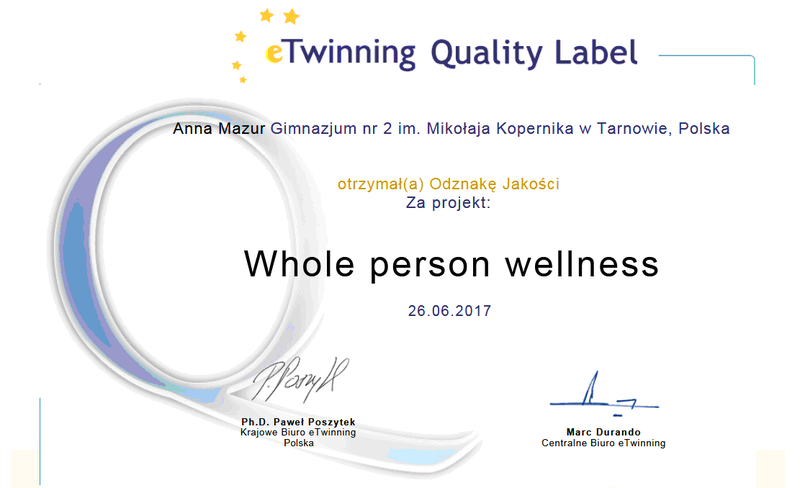 Our objective was to study the most important systems of the human body, analyzing the bad habits and promoting a good lifestyle, offering our pupils a more innovative educational approach. Communication, collaboration, sharing and interaction were our keywords. 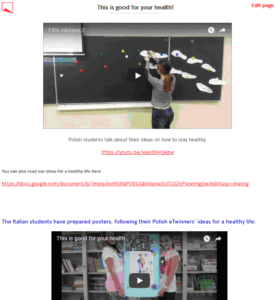 Then we looked at factors that make us healthy and unhealthy. We took a test and compared the results. 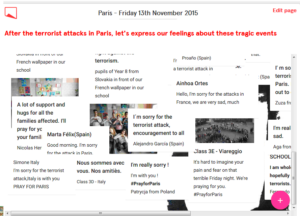 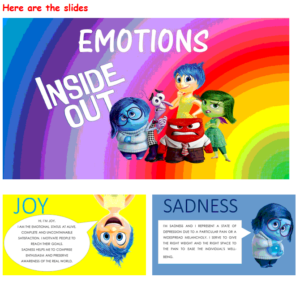 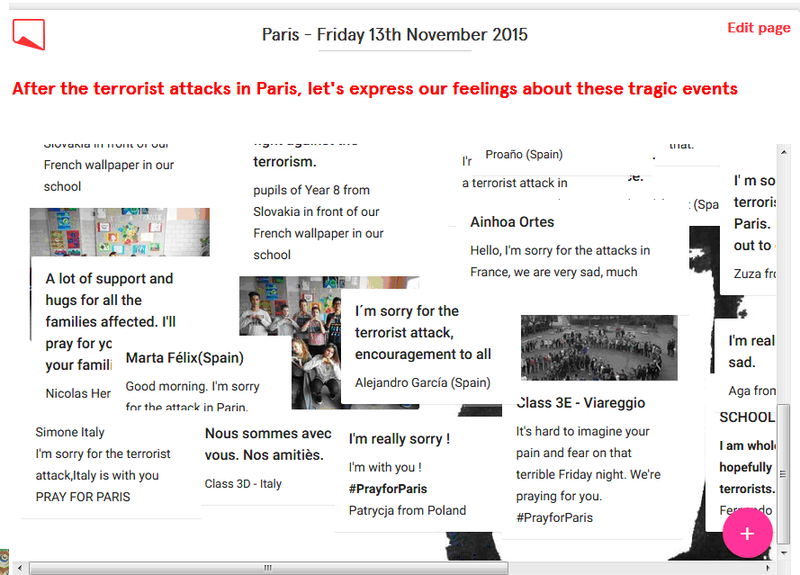 We stated that emotions are very important. 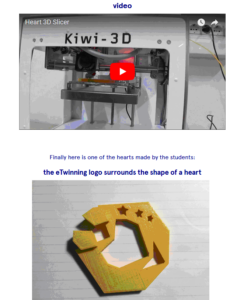 And we watched the Italian team make a heart with their 3D printer. 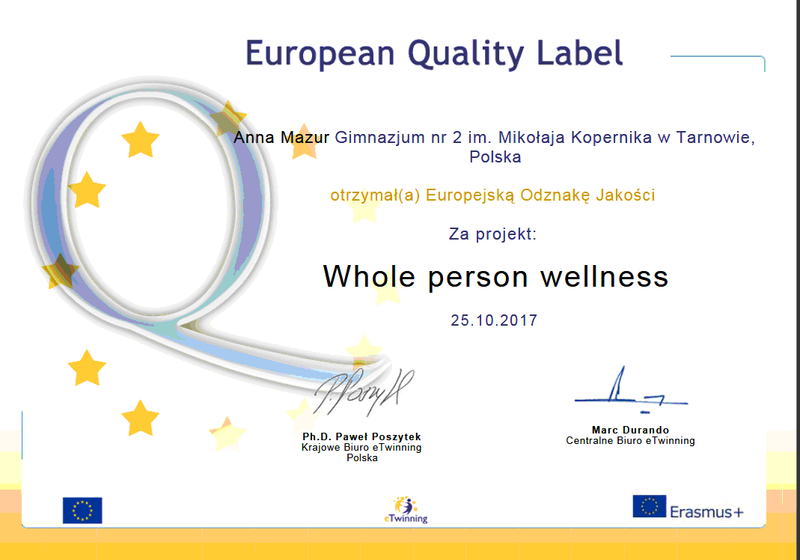 We were really happy to see that the project was awarded with Polish National Quality Label. 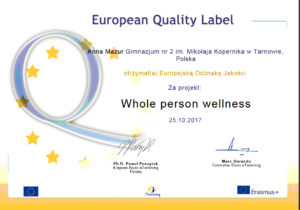 And we were proud to get a European Quality Label.